The boiler system is literally the heart of many manufacturing plants and food processing facilities. Heat transfer and steam generating efficiency are critical metrics for any steam generating system and can impact everything from fuel costs to maintenance expenses and unscheduled outages. The need to provide boilers with high-quality feedwater is a natural result of the advances made in boiler performance. Deposition and corrosion are two key problems that can negatively affect fuel usage as well as the overall reliability of the system. 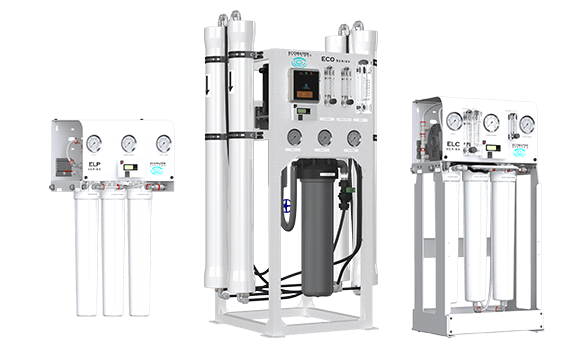 EcoWater is able to provide a full offering of pretreatment systems that eliminate efficiency-robbing boiler system deposits, minimize loss of expensive blowdown water and prevent water side corrosion concerns.